I am not going to post my April reading list out of shame. Haha! 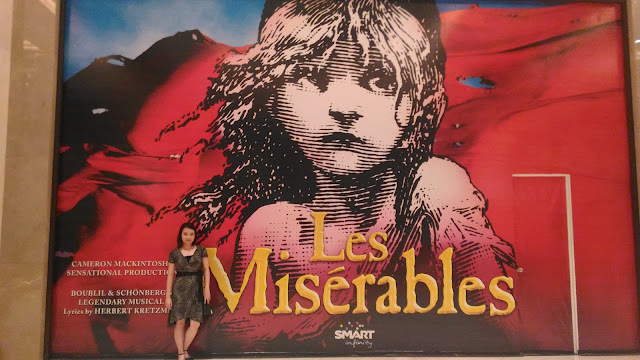 My friend and I also watched Les Miserables last April 13 at the Solaire Theater. 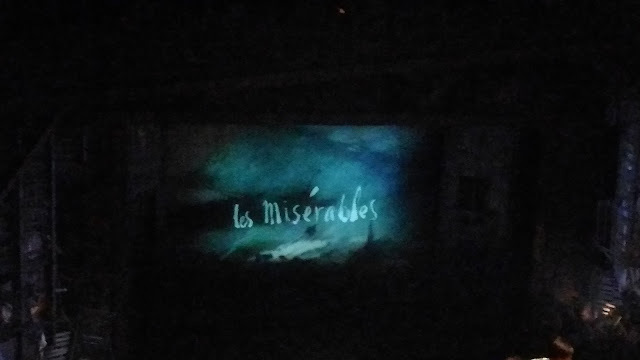 The musical was really amazing! That's all folks for my April!